We call this feature “Linked Accounts”. Located under “More” tab, it allows you to share your digitized rewards and loyalty cards with your friends and family instantly. Say you have a visitor from overseas and want to give them discounts while you accrue points. No worries. In under 30 seconds they will have the card on their device. 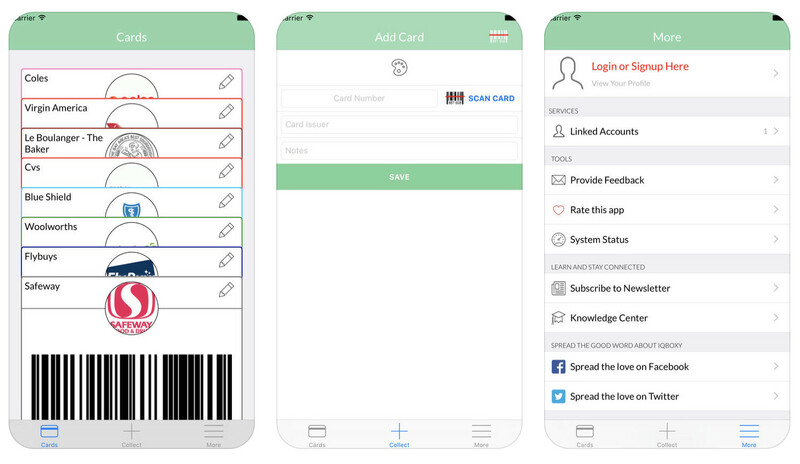 Use the built in high-tech camera scanner to add loyalty cards within seconds. Just start using the app.